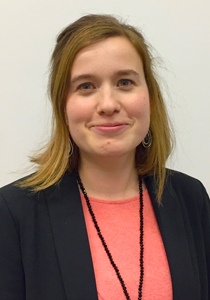 Ilse Op de Beeck currently works at the Educational Development Unit at KU Leuven as Consultant Lifelong Learning and Continuing Education. Previously she has been working for over fifteen years as e-learning projects coordinator at both KU Leuven and the EuroPACE ivzw network, where she has been involved - both as coordinator and as partner - in numerous European and local projects and studies in the area of virtual mobility, virtual campus, educational technologies, adult education, vocational training. Elke works as an educational developer/technologist at the Educational Development Unit at KU Leuven. Her main focus topics are blended learning, online learning and assessment, in which she advises and supports teachers, teams and projects. 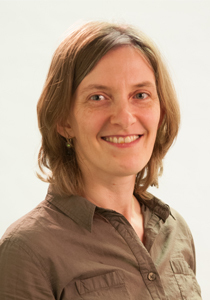 Since 2015, Elke is also a member of the "MOOC-team" of the KU Leuven, where she provides the educational support in the design and development of all KU Leuven MOOCs.